Paisha & Drake created a timeless fairytale for their wedding day. 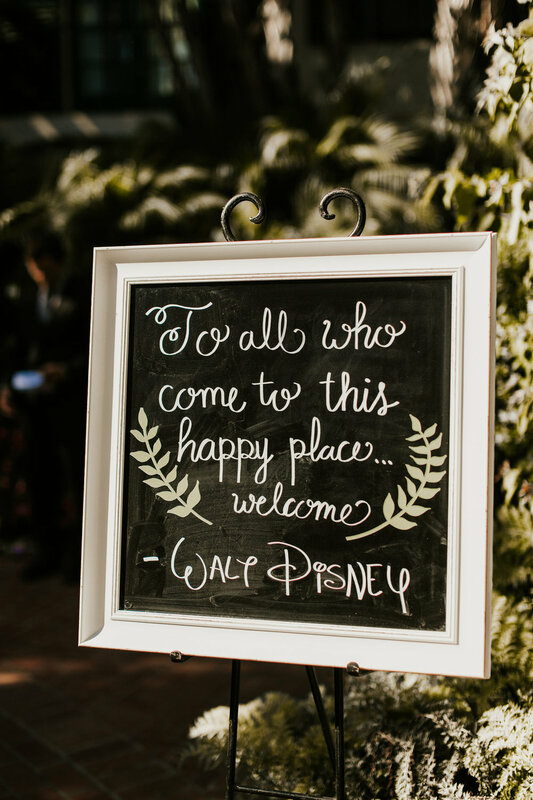 Weaving their love for Disney into a variety of details, it was no surprise to guests that their day was full of joy and laughter. 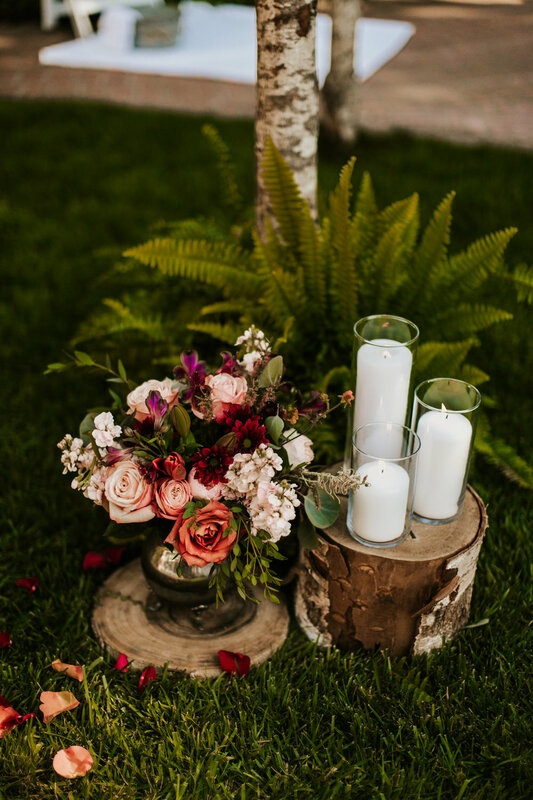 They balanced the whimsical Disney details with an elegant palette of creams, blushes and burgundy. 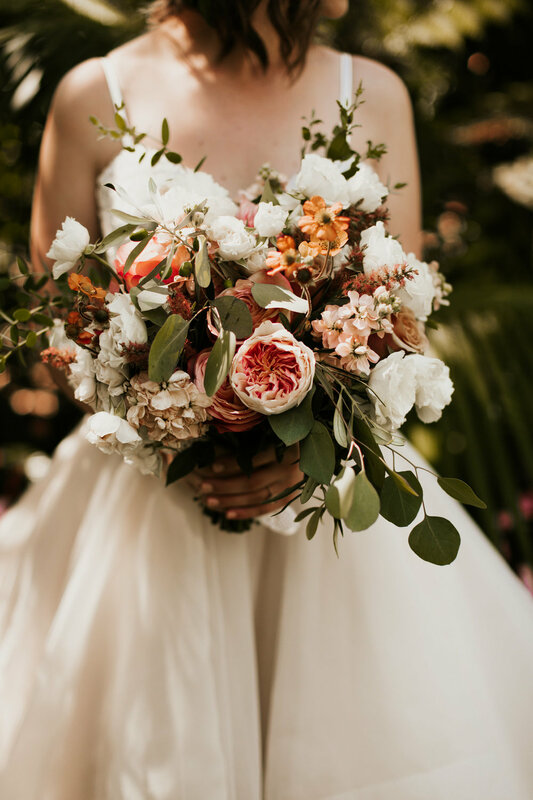 Paisha wore a modern ball gown and donned a white rose flower crown; Drake looked dapper in a navy suit with a white vest and bowtie, completed by a white rose boutonniere. 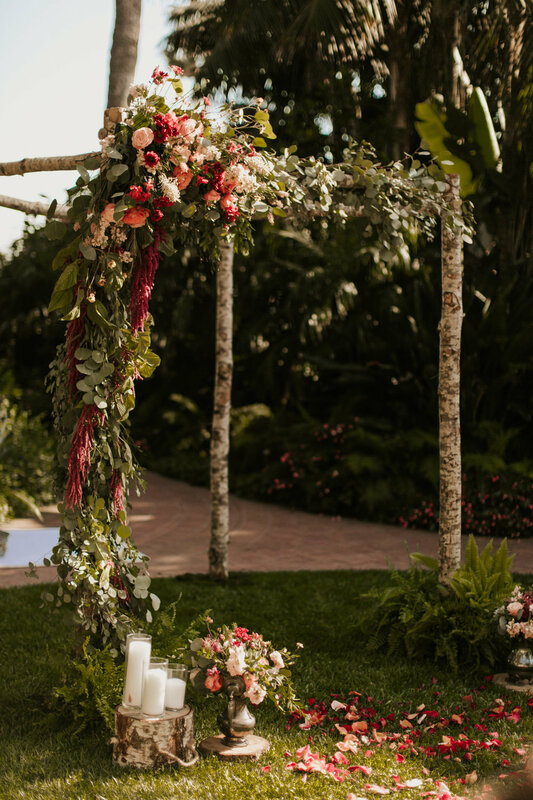 Heartfelt, happy tears flowed throughout the day: when the Bride’s father saw her for the first time, when the personalized vows were read, when the couple washed each others’ feet during the ceremony, during the toasts at dinner and when Paisha & Drake performed an epic first dance. The couple ended their fairytale wedding day running through a tunnel of encouraging guests off to find their happily ever after, truly a #SchanderellaStory!